If you want to stay in the center of EVERYTHING, newly decorated SILVER CENTRAL HOSTEL is for you! 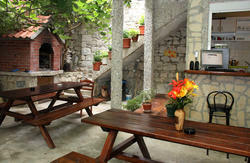 We are just steps away from tons of bars, restaurants, shops and Diocletian's Palace. Our staff is both Croatian and American, and we are young, English speaking and incredibly knowledgeable about Split, the islands, Croatia and beyond!! Our job is to make sure you have a blast and have everything you need! 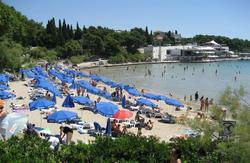 Our hostel is only a 10 minute walk from the beach, and 5 minutes from the bus/train/ferry! We offer rafting trips year round, as well as trips to Krka National Park! Don't miss our on these awesome excursions! All our dorms are mixed, have 6 or 8 beds and are equipped with AIR CONDITIONING and SECURITY LOCKERS. In addition to the dorms, we offer Private Ensuite apartments with Double Bed just 2 minutes walking distance from the Hostel. 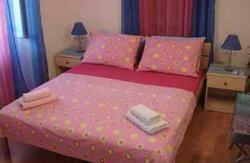 The apartments have free WiFi, a kitchen, washing machine, TV, DVD player and air conditioning. The hostel has 2 computers with FREE INTERNET, and in our common room, we have a 110 HD Plasma TV with cable and a great selection of DVDs. We also have a WASHING MACHINE and DRYER!!!! There is a refrigerator available for use, dishes and microwave. All bed linen IS INCLUDED in the price! Towels are also available upon request! Reception hours: FROM 08:30 UNTIL 23:00! *****IMPORTANT********IF YOU ARE ARRIVING BEFORE OR AFTER RECEPTION HOURS PLEASE CONTACT THE HOSTEL 24h BEFORE YOUR ARRIVAL! Make sure the water is on your LEFT hand side, then follow the road toward the main promenade (Riva). Once on the promenade, follow it to the end and to your right you will find the main shopping street (Marmontova Street) with a lot of lights. There is a pizza shop on the right hand side. Turn right on this street, and walk up it for about 80-90 meters. You will then see a large metal sculpture of a tea-cup/ funnel on your right. This is the street Kralja Tomislava. The hostel is located at 1 Kralja Tomislava, which is the building on the corner with large silver doors and a Tommy Hilfiger store on the ground floor. Enter the silver doors, and go up the stairs. 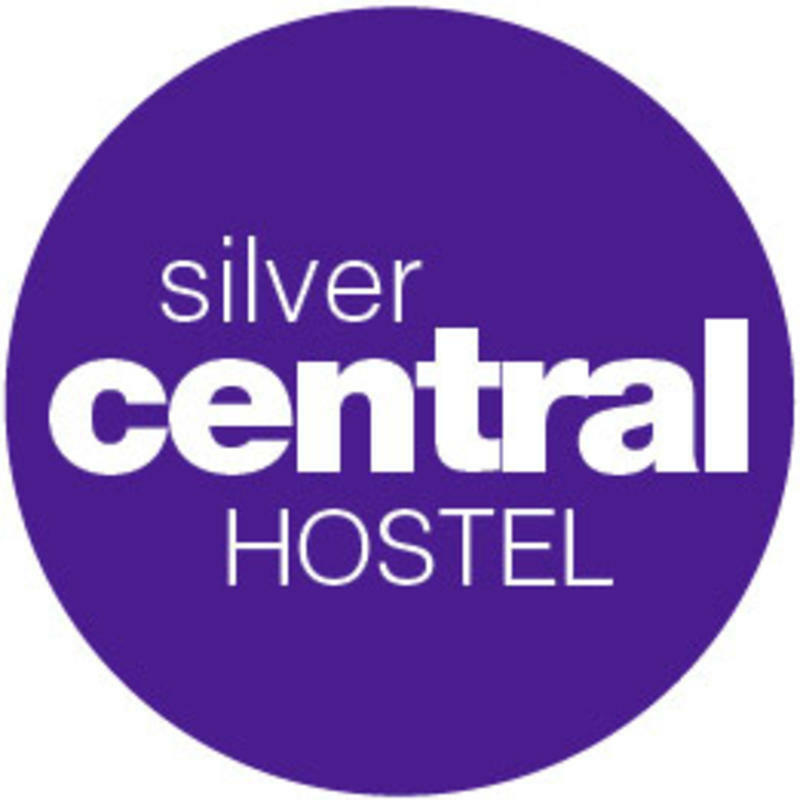 There you will find Silver Central Hostel. Make sure the water is on your left hand side, and walk onto the promenade. Once on the promenade, follow it to the end and to your right you will find the main shopping street (Marmontova Street) with a lot of lights. There is a pizza shop on the right hand side.